We offers a personalized custom madehair closure, frontals, fringes..Natural Undetectable to blend with individuals density, color, curl..and if Look closely at the hairline.. it looks like Individual hairs growing from the scalp. Our industrial expertise enhances us in providing a broad collection of Lace Frontal. Demanded for their brilliance, these lace frontals are trending amongst our clients. These are available in a variation of choices to satisfy the necessities of customers. 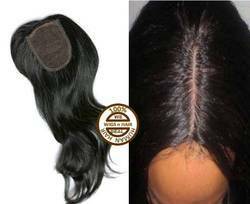 We provide a collection of Closure Human Hair for our clients throughout the nation. 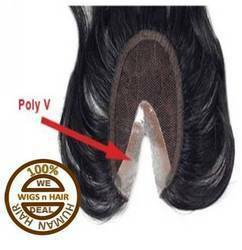 The offered human hairs are manufactured by employing finest quality materials with hi-tech techniques in accordance to the trending market standards. Available in different varieties, our provided product is widely preferred across the country. 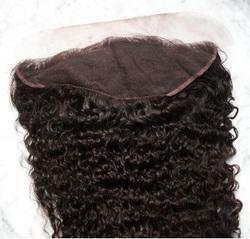 Additionally, we also provide this product at genuine costs.We are manufacturer of Indian Human Hair Closure, U cut closure, lace closure, silk closure in all different textures like straight, Body wave, curly,brazilian curly, deep curly. Over the years, we have been catering to the altering requirements of our patrons by providing finest quality Fringe Human Hair Addition. At well-armed manufacture unit, these human hairs are made up by excellent personnel using modern techniques. The product is methodically examined against different margins. 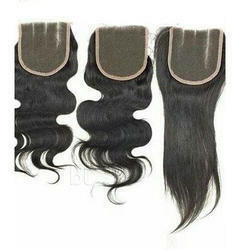 Moreover, we supply these hairs at quite reasonable rates to our customers. Maintained by extremely capable team, we have evolved as a prosperous provider of U Cut Remy Hair Closure. 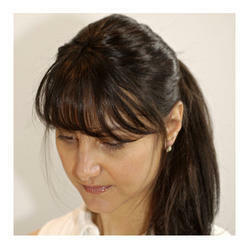 These hair closures are designed utilizing optimum quality materials and modern technology. These products are available for our customers in a number of colors, designs and patterns. Additionally, we offer these at cost-effective rates.